Touring has taken them to The Azores, Cyprus, Spain, Bahrain, Belgium and Holland as well as all over the UK, performing to crowds as large as 10,000. 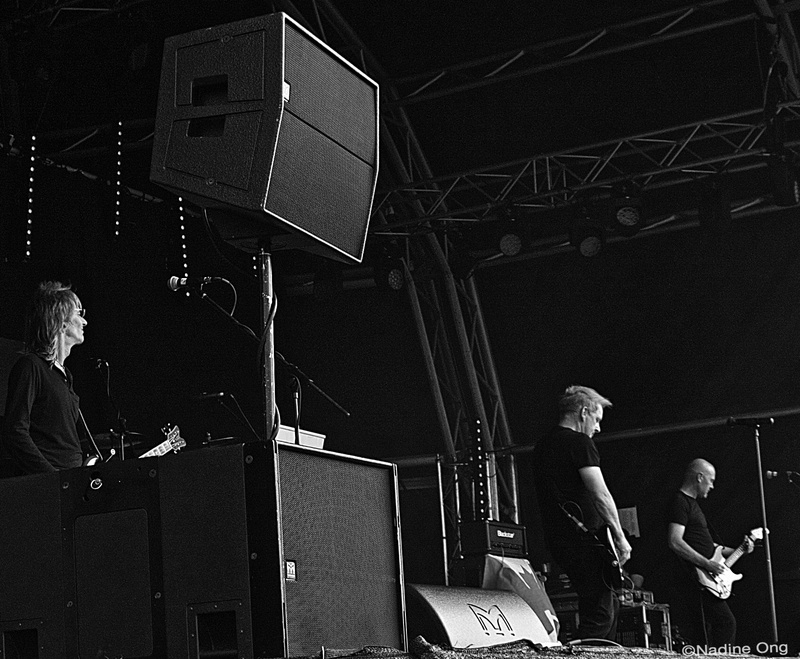 Major headlining gigs have included: the Microsoft convention in Barcelona, Mathew Street festival in Liverpool, Party in the Park in Jersey and the Tribute Festival in Ponta Delgada, Sao Miguel Island.Most recently they have played at Marvellous Festival,Tribfest as well as many local fundraising events for the local Air Ambulance Service. 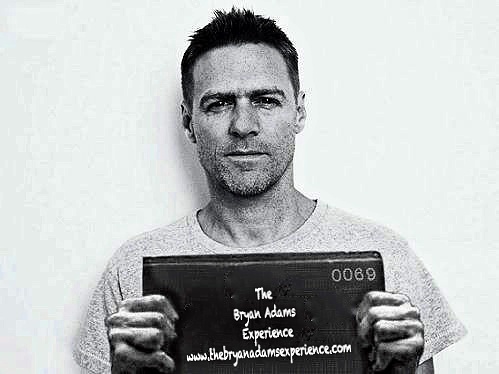 The Bryan Adams Experience appeal to a broad range of people, and endeavour to involve them in the show throughout. An electric atmosphere is guaranteed, you will not be disappointed! Check out the gigs page to see where they're playing near you. It's an EXPERIENCE not to be missed.